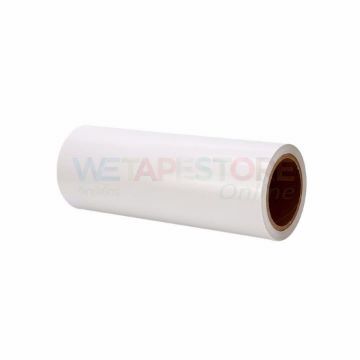 flexographic label printing This medium hard foam is a good choice for combination and solid printing. The adhesive that opens from the roll has a high adhesion with steel cylinder or sleeve to avoid the movement of the plate. The constant adhesion force is not increased for easy stripping, re-positioning and especially for the removal of plates and adhesive tapes.